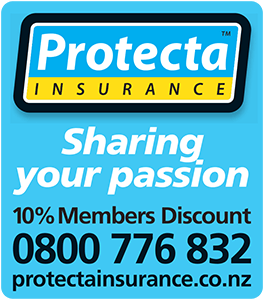 To join the NZHRA you need to become a member of one of our Member Clubs. Each club has its own characteristics and some clubs will only allow certain cars into their clubs and others have a mixture of cars. With 105 clubs covering New Zealand we are sure you will find a club that suits your needs. 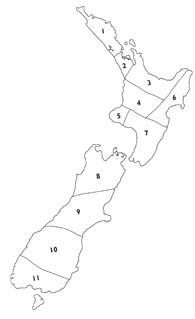 NZHRA Clubs are divided up into eleven areas (Zone) around the country. Each Zone is represented on the NZHRA Executive Committee by their own Zone Director. To find a club in your area, click on the club names below for more information on their characteristics and photos of their vehicles and to find the one that is right for you. Clubs with the icon next to them indicate that the club has posted photos.